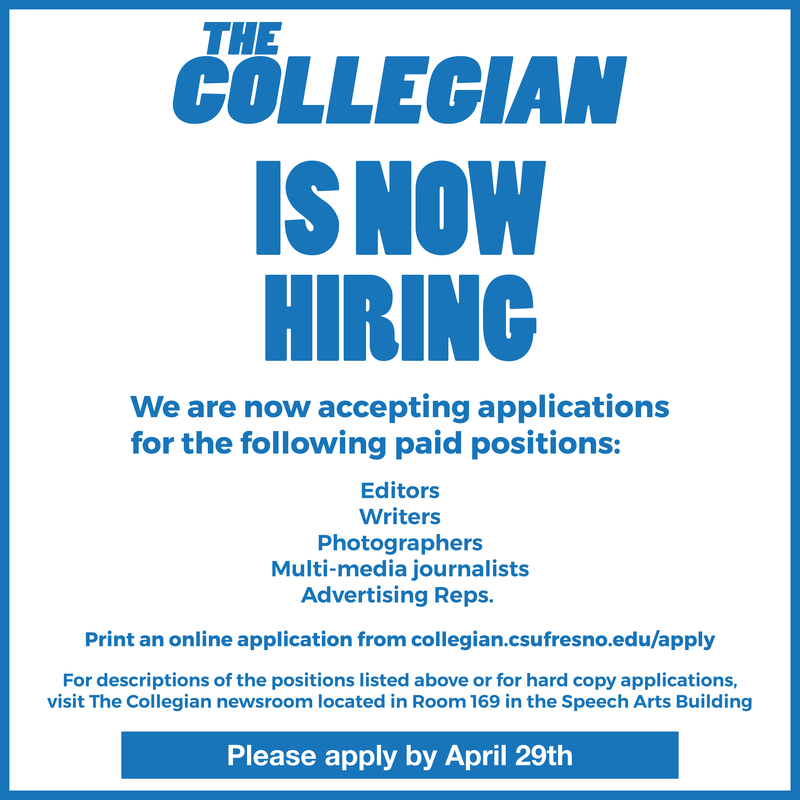 The Collegian has confirmed that Fresno State has placed two athletic officials on paid leave. 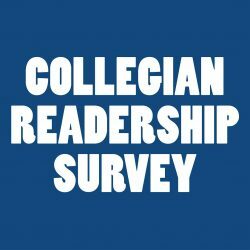 Paul Ladwig, senior associate athletics director for external communications, and John Kriebs, associate athletics director for internal communications, have both been on leave since Sept. 6. 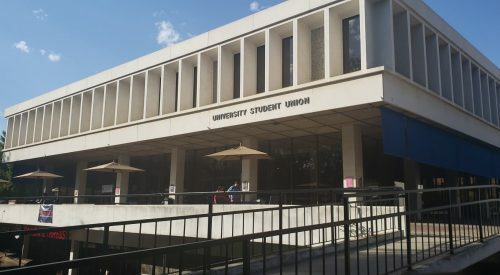 Ladwig’s employment with the university will end on June 7, 2019 and Kriebs’ last day of employment is June 24, 2019. It’s unclear why the two officials were placed on paid leave. Ladwig joined Fresno State in 2005 and was in his seventh year as senior associate athletics director. 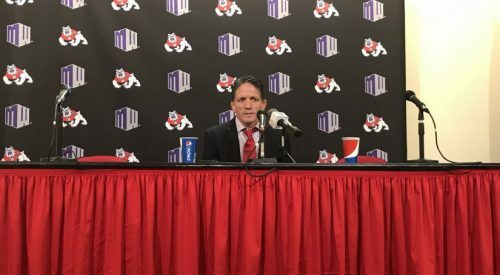 He spent his first six years as the associate athletics director over external relations and broadcasting, according to Fresno State Athletics. He had oversight of advertising, communications, marketing, merchandising, licensing, video services and web operations. 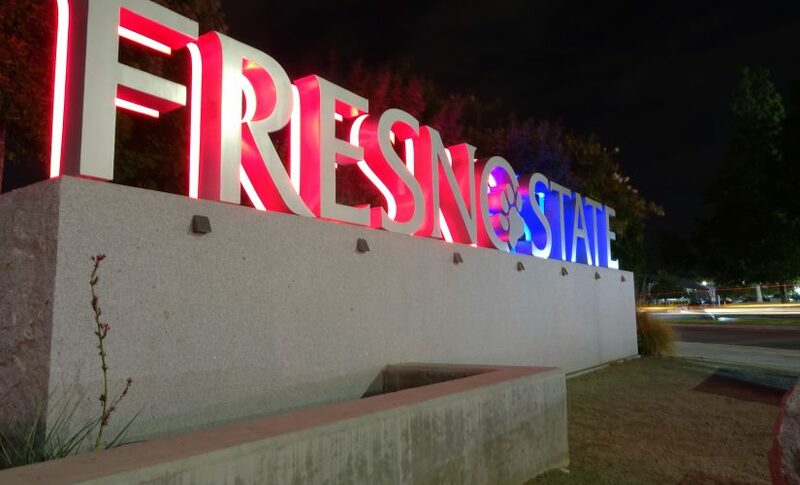 Kriebs was in his 18th year and had oversight over Fresno State’s operations, which included events, facilities, information technology, equipment and had oversight of contracts with Nike, Pepsi. He also served as supervisor for multiple teams. Ladwig released a statement on Twitter Friday night addressing his departure. “In November of 2005, I was honored and humbled to join the athletic department at Fresno State as the Assistant AD for External Relations. in 2011, I was able to broaden my areas of influence and accept the Senior Associate AD position,” Ladwig said.